Saturdays from 10:30 - 11:30am - including a private lesson every week. Skate Rental is included in fee. 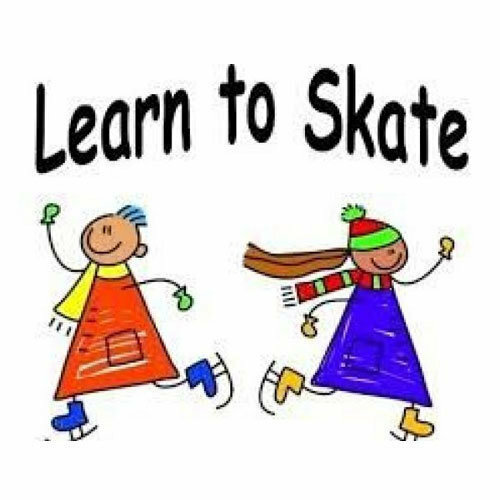 5 FREE public skating admissions included in fee.